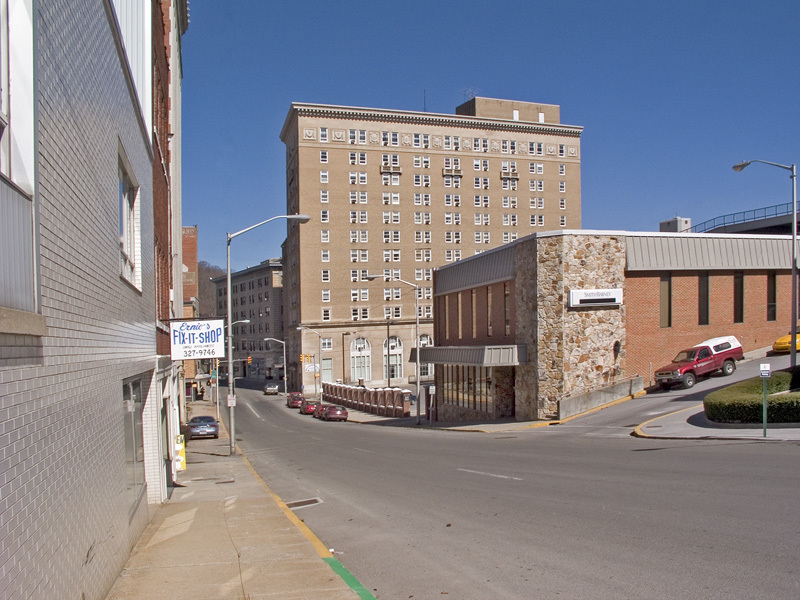 I grew up in Bluefield and I know this area like the back of my hand. thanks for a great shot. Really interesting scene. Cool and crisp shot. V.
One of my goals is to buy a superwide angle lens and get photos of the WV Hotel from directly below :):) I am really enjoying this gallery!